Teenage Mutant Ninja Turtles: Out of the Shadows… allow us to be the first to point out that they never actually exit in said shadows. And it’s all downhill from there. The film starts stupid and gets stupider. Tom and Dan have no childhood nostalgia for TMNT, but that didn’t help Kevin and Michael much. Plus, Dan has a Video Recovery that is mercifully turtle free. 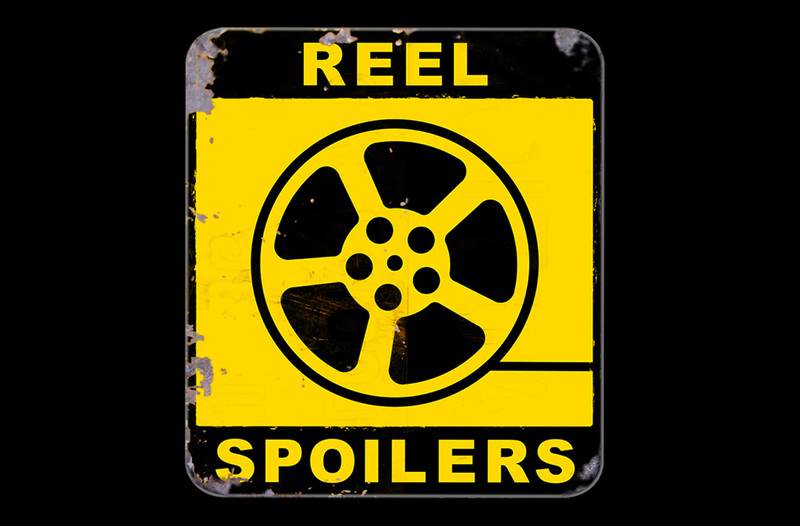 It’s Reel Spoilers 190: Teenage Mutant Ninja Turtles: Out of the Shadows. Download Reel Spoilers Episode 190.